makenzie is using Smore newsletters to spread the word online. Color Blindness can affect your daily life in many ways, but the most common way it can affect your daily life is driving because people with color blindness are not able to distinguish the color of the stoplights. 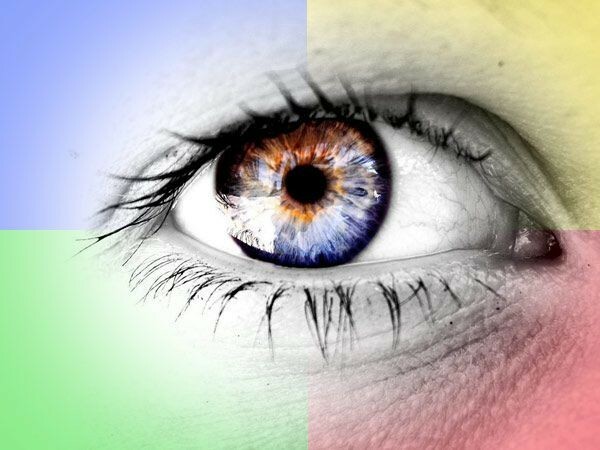 What does it mean to be color blind? 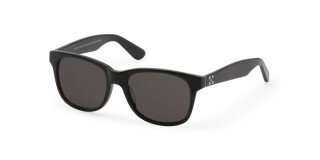 - A reduced ability to distinguish between certain colors. The most common type of color blindness (red-green) is caused by an X-linked recessive gene. The chromosome that is affected in color blindness is the X chromosome and the color sensing proteins are the proteins that don't function correctly. "Color Blindness: MedlinePlus." U.S National Library of Medicine. U.S. National Library of Medicine, n.d. Web. 04 Jan. 2016. "EnChroma | Color For The Color Blind." EnChroma. N.p., n.d. Web. 04 Jan. 2016. 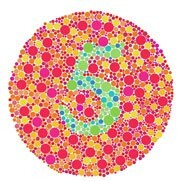 "Facts About Color Blindness." 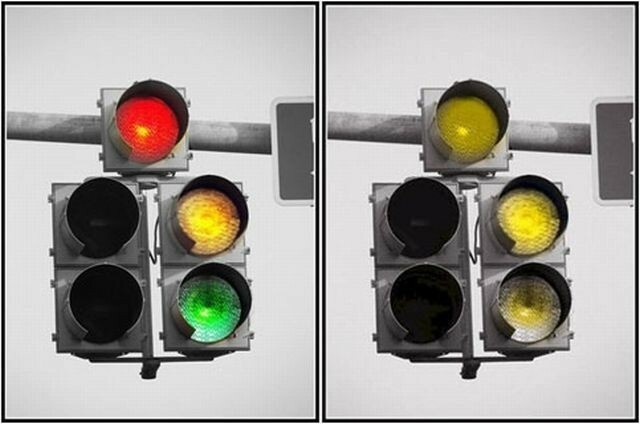 Facts About Color Blindness. N.p., n.d. Web. 04 Jan. 2016. "50 Facts about Color Blindness | Colblindor." Colblindor. N.p., n.d. Web. 04 Jan. 2016.